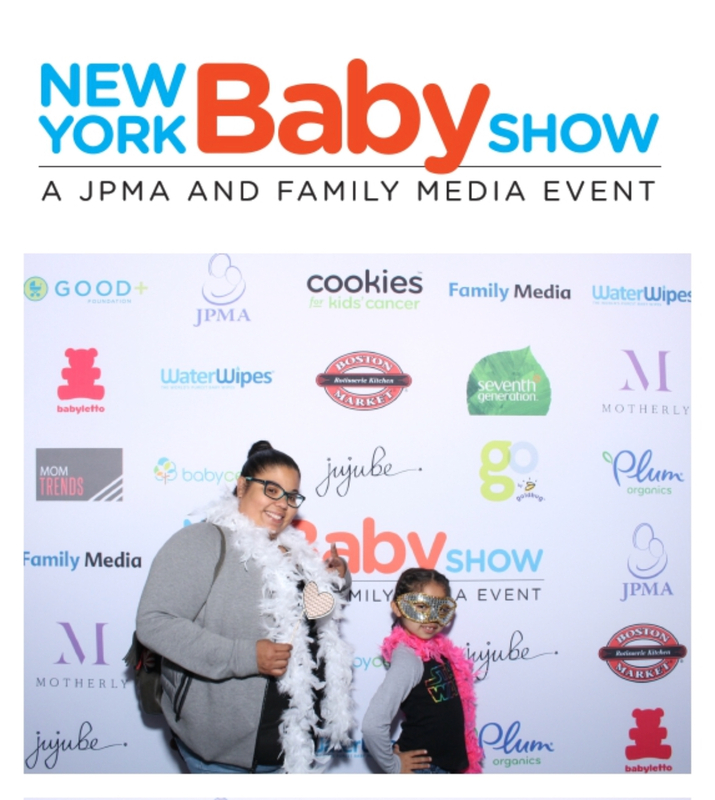 New York Baby Show 2018 Top 3 Picks. The Best Swing Ever. SuperSpinner Review. Planning A Mom’s Night Out! The Office Tavern and Grill: Restaurant Review & Giveaway. 2017 Beauty and The Beast Review. A Sunday Funday at Camelback Mountain Resorts!